The following promoted post was written and sponsored by Orange Line Living. 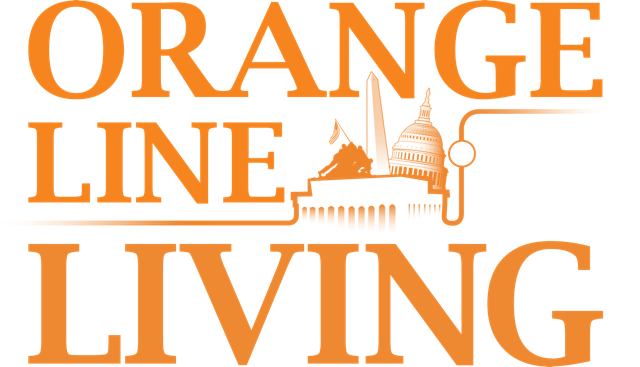 The Orange Line Living and Keri Shull team are hosting a Home Seller Seminar event on April 25th at our Rosslyn office located at 1600 Wilson Blvd, Suite 101, in Arlington. We will have specialists on hand (including lenders and listing agents) to give you an overview of the home selling process. 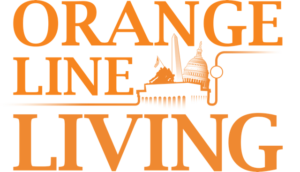 The Orange Line Living and Keri Shull Team together have helped over 360 families buy and sell homes in 2015. Together, they are the #1 real estate team in Arlington and #1 real estate team in Virginia by volume. Also, not forgetting to mention top 5 in the D.C. metro area as well. Their aim is to help even more families find their dream home in 2016 and you have the opportunity to be one of those people. We will be providing drinks and appetizers. Space is limited to sign up now so you do not miss out. For information, click here, email [email protected] or give us a call at 571-969-7653. Space is limited so you don’t miss out. To register, go to www.vipsellerseminar.com or email [email protected].